Great opportunity to be in one of the very best locations on the lake. Only two lots from the point. Panoramic main water views year round and gorgeous sunsets. Cul de sac location only a few minutes from the main gate, main clubhouse, new pool&fitness center. Quick drive to Fairways and golf clubhouse. 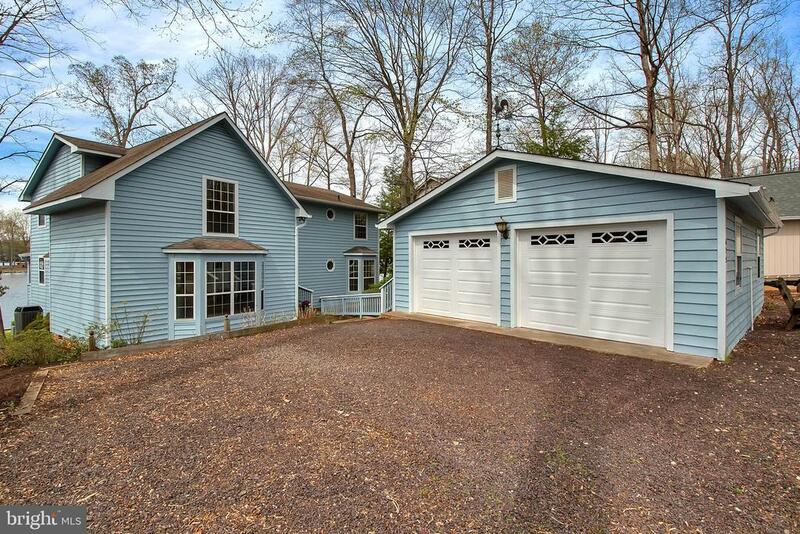 This large home features one or 2br on main plus 4 large guest bedrooms upstairs with gorgeous views from bedrooms. Spacious great room and dining area. The exterior is freshly painted. This home is in move-in ready condition but can use some updating. The entire interior and carpet were professionally cleaned. Price reflects home being offered in "as is condition" Bring your boats and jetskis - Summer is almost here. You can swim and fish from your dock and back yard. Front row seats for 4th July Fireworks and a quick boat drive across the cove to Clubhouse pier for a glass of wine and a bite. Lake of the woods has so much to offer. This well established 4000 homes gated community has a long list of amenities and activities. As well as different clubs and sports for all. Our large lake offers boating, skiing, sailing, kayaking, fishing, and swimming. Beautiful Golf course. Formal and casual dining. Two lounges. 2 pools and a new fitness center. Horse and ponies stables. 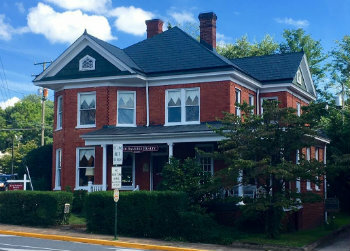 Tennis, pickleball, walking trails, exercise classes and so much more... Come see us, we are conveniently located between Washington DC and Richmond, just west of Historic Fredericksburg, VA.